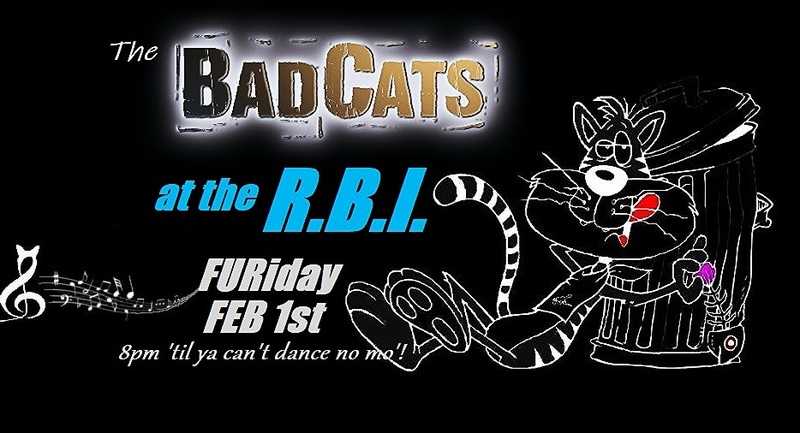 The RBI has the PURRfect CATmosphere to dance to LIVE rock ‘n’ Roll, Blues, and Soul by the Cats! Great food, drinks, no cover charge, and lots of fun. 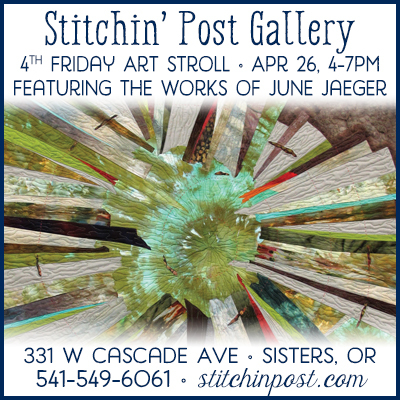 8pm until midnight! Live Music – The Bad Cats at Hub City!